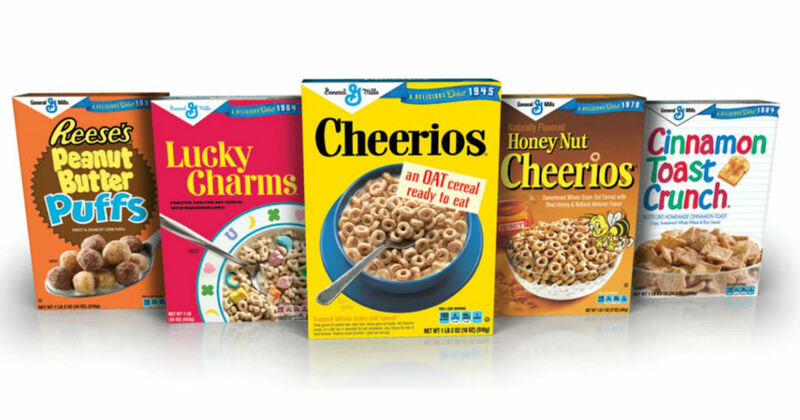 Score free General Mills products, coupons, points & more! Register for the Mills Advisory Panel to give your feedback about General Mills products, ideas, promotions etc. In return for your participation, you'll be rewarded with free products, points, coupons and more! Click the 'Join Now' button to sign up.